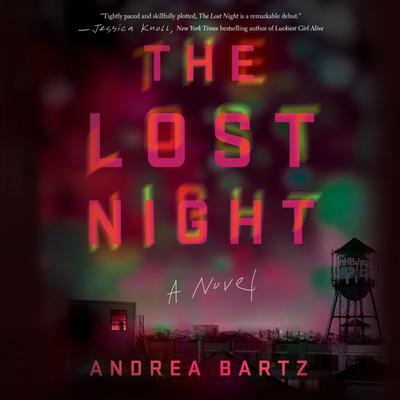 Andrea Bartz is a Brooklyn-based journalist and author The Lost Night. She's also the coauthor of the blog-turned-book Stuff Hipsters Hate (Ulysses Press, 2010), which The New Yorker called "depressingly astute." Her work has appeared in The Wall Street Journal, Marie Claire, Vogue, Cosmopolitan, Women's Health, Martha Stewart Living, Redbook, Elle, and many other outlets, and she's held editorial positions at Glamour, Psychology Today, and Self, among other titles.